10 oven roasted vegetables that you will love. Dial up dinner with side dishes that have flair! Its oh-so-easy to create a memorable side dish menu and these quick to make and easy to get done veggies are the perfect way to enjoy your meal tonight. From tasty brussels sprouts to honey glazed carrots, if you have the fresh veggies, I have the recipe to make them pop! Roasted Brussel Sprouts Recipe – roasted Brussel sprouts recipe needs nothing more than a few simple ingredients from your pantry to make a delicious side dish that compliments nearly every protein. 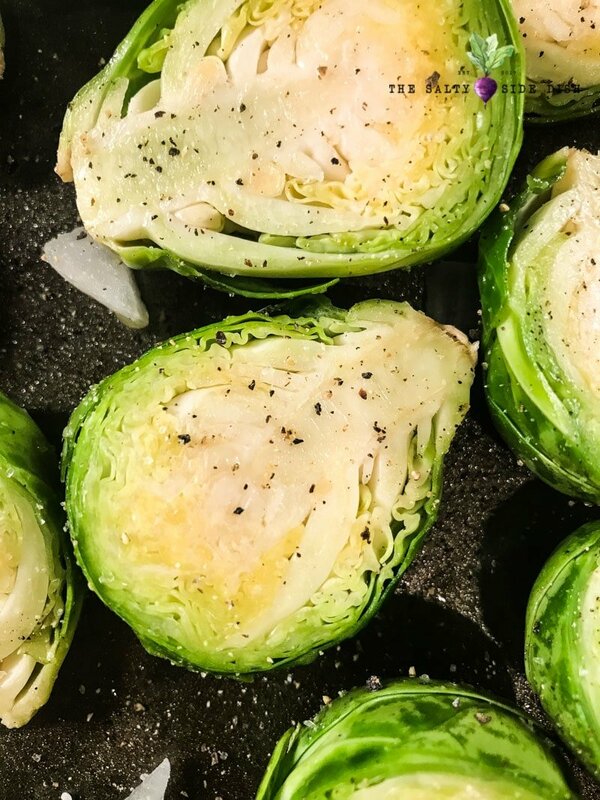 Simple and fresh, the only way to truly enjoy Brussels sprouts is straight out of the oven and you will be amazed at home simple it is to garlic roast up. 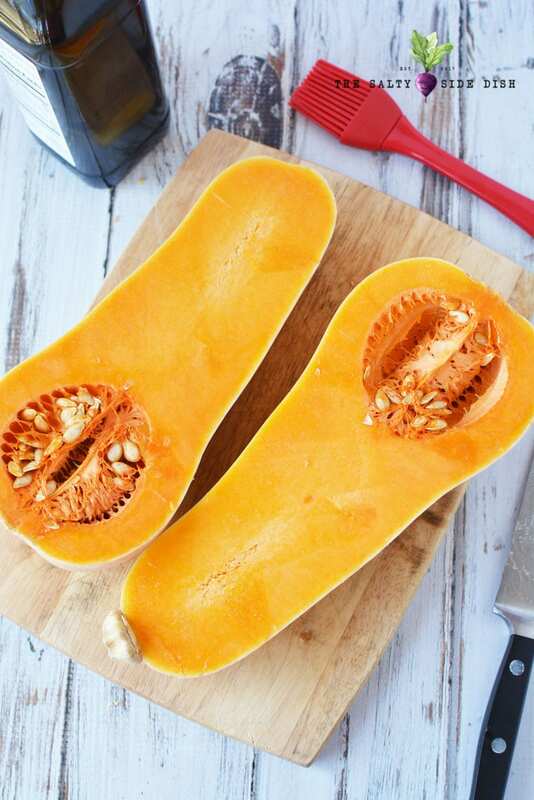 Roasted Butternut Squash – roasted butternut squash is a perfect side dish for pork and chicken. Gone are the “eat your vegetables’ statements you have to throw at your kids because this roasted squash is already gone! 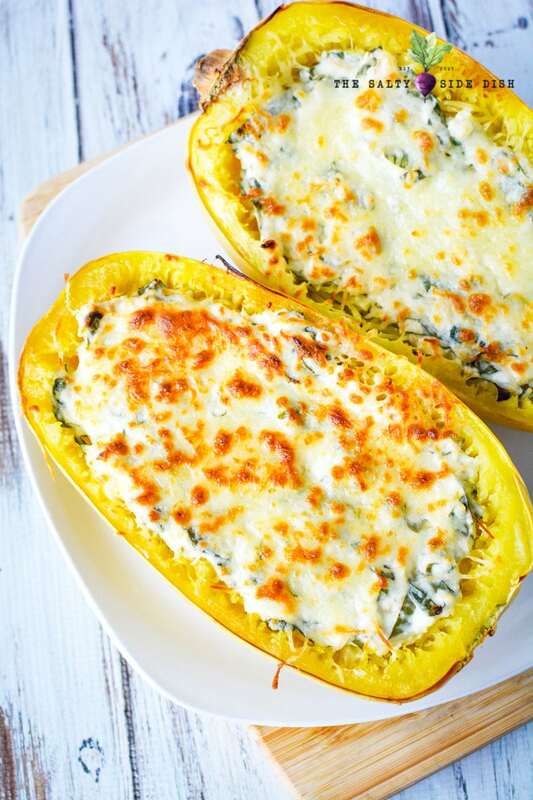 Spaghetti Squash Boats – Spaghetti Squash Boats make a delicious side dish cut down or a full blown low carb vegetarian meal for one. 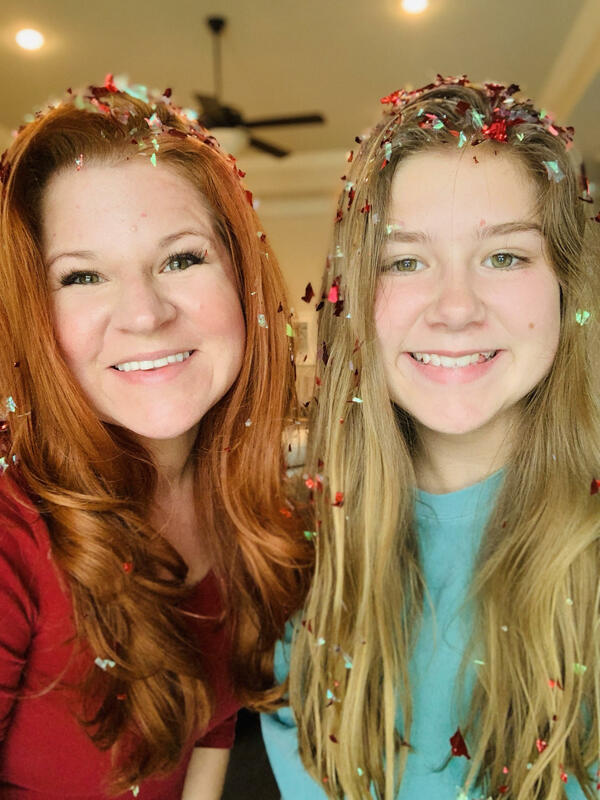 Want to get creative? Add chicken, beef, or sausage in your boat for a totally filling and perfectly healthy dinner tonight. 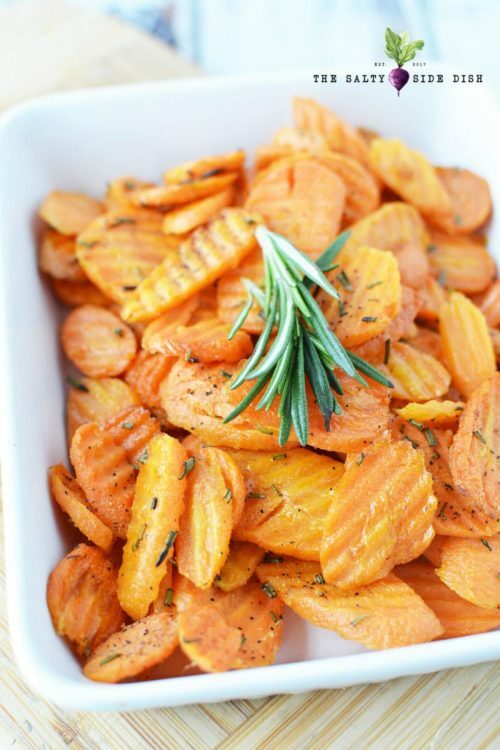 Roasted Carrots – Roasted Carrots with fresh rosemary is a simple way to enjoy your veggies tonight. 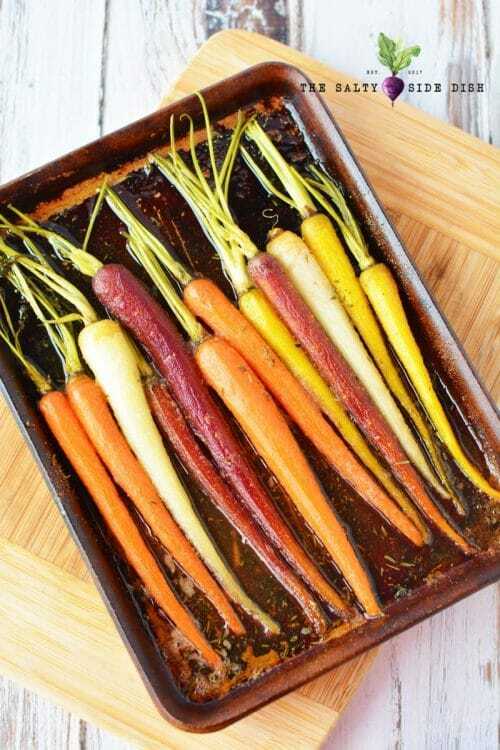 Oven baked and seasoned, enjoy tender crisp carrots with little to no prep. Roasted Asparagus – Roasted asparagus with garlic is the perfect side dish recipe for almost any meal. Oven baked, it doesn’t take long at all to whip up a low carb keto friendly side dish that will make your mouth water. Roasted Sweet Potato Wedges – Sweet Potato Wedges with Cinnamon, Sugar and Honey, a delicious way to roast and oven bake up a perfect side dish that isn’t too sweet or too salty. 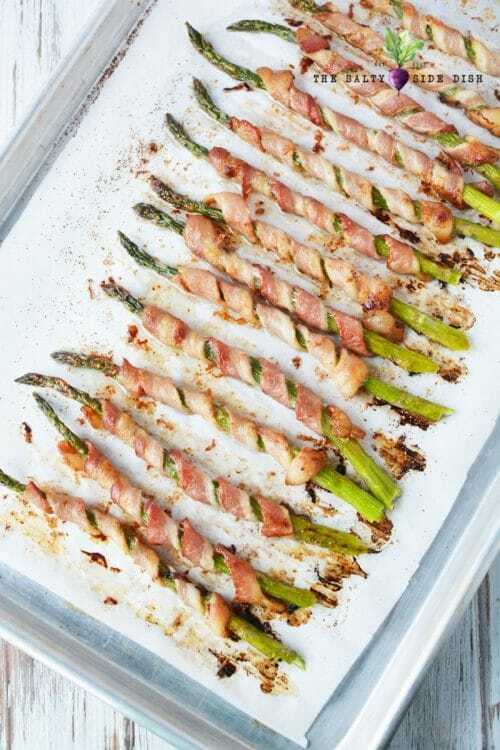 Bacon Wrapped Asparagus – Bacon Wrapped Asparagus is the vegetable candy you have been waiting for your entire life. 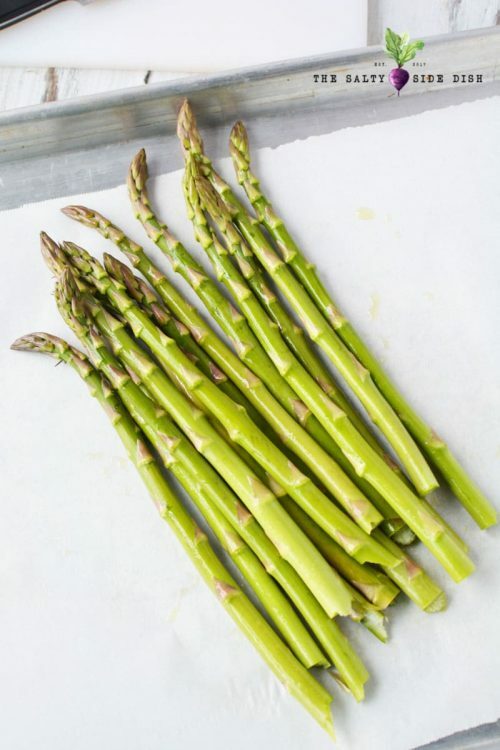 Covered in crispy bacon and wrapped around delicate stalks of oven roasted asparagus, you cannot go wrong once you learn this simple trick to letting these veggies marinate in bacon grease. 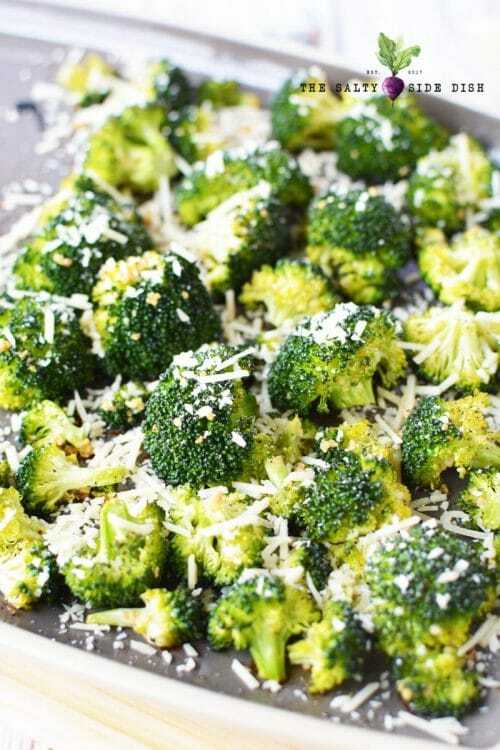 Roasted Broccoli – Oven Roasted Broccoli with Garlic and Parmesan may seem like the perfect side dish, but its also the perfect meal. Piled high, you can can easily learn how to roast your broccoli and gobble up an entire bowl of broccoli in minutes. 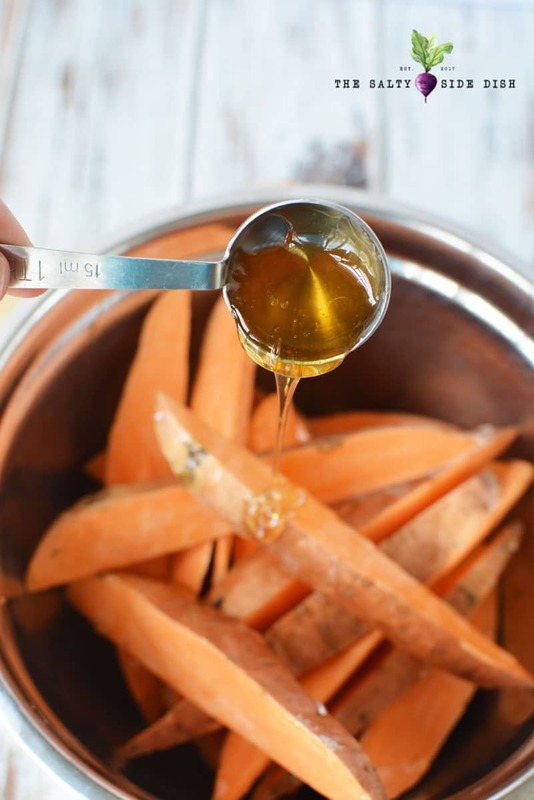 Oven Roasted Honey Glazed Carrots – Honey Glazed Carrots are so perfect in an oven , roasted to perfection, and ready to make a showcase of epic proportions along side your next dinner recipe. You won’t get tired of slicing into each roasted bite and savoring the sweet honey and salty baked flavor. Roasted Potatoes and Asparagus – Roasted Potatoes and Asparagus is a perfect side dish for chicken! 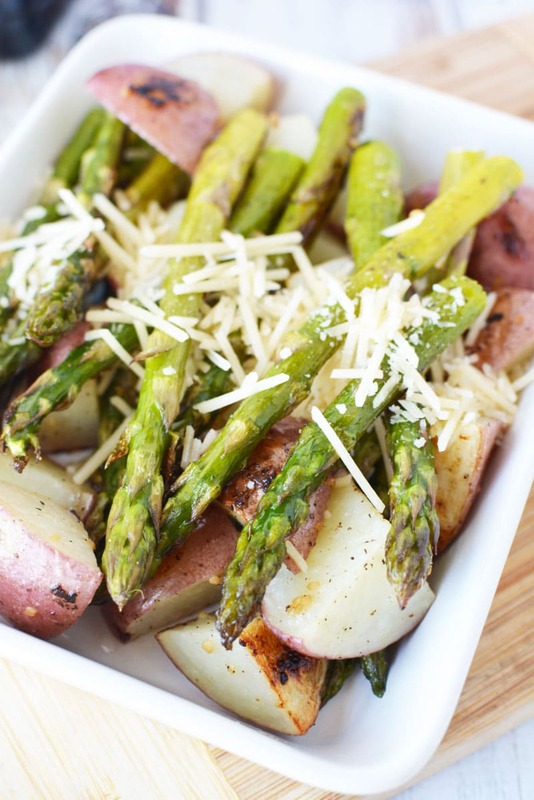 Flawless crunch and major flavor, asparagus dials up the yum while the red potatoes provide a traditional spin on what is sure to be one of your go to dishes.